The best quality is absolute satisfaction of customers. We provide the best and delicious food to our customers. Papa Mark's Pizza Grill strives to keep the standard for good. We are open Seven days a week to serve our customers with scrumptious meal. 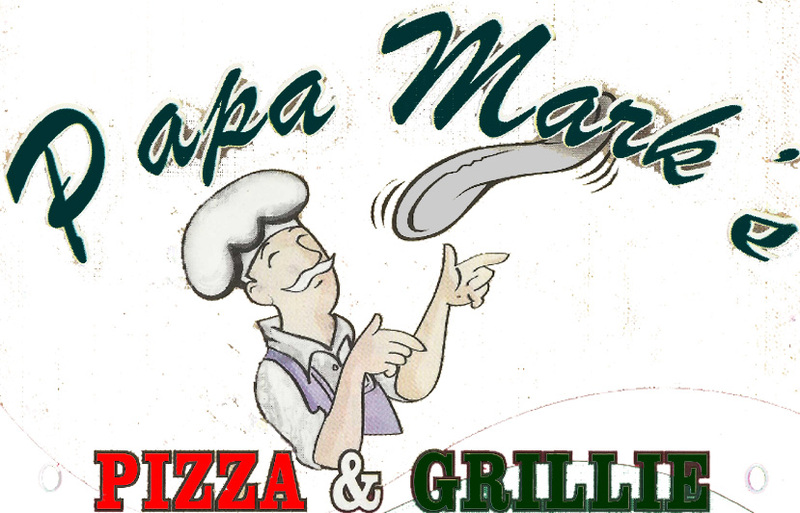 Papa Mark's Pizza Grill offers Dine in, Takeout and Party Catering for any event. We promise you that we will keep on doing our best with strength, honesty and pride.